It’s time to un-cancel and re-cancel the apocalypse! 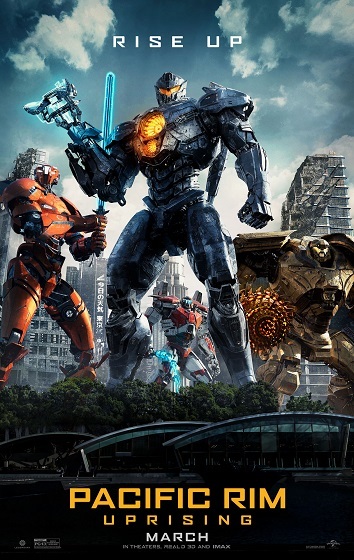 We’re excited to give you the chance to see Pacific Rim Uprising for free before it opens! Click here to enter to win an admit-two pass to the special advance screening being held on Tuesday, March 20 at 7PM in Sandy, Utah! Passes must be exchanged for assigned seating tickets, so please arrive extra early for ticket exchange. We’ll see you there!